New co-defensive coordinator and secondary coach Jeff Hafley said that he didn’t understand why Ohio State was running a three-man rotation at cornerback until he kept seeing cornerbacks end up in the NFL. He has changed his philosophy and now feels that if there are three who are good enough to play, then they should play. This is no different than the philosophy employed by Kerry Coombs or Taver Johnson. The key is having three guys good enough to start. 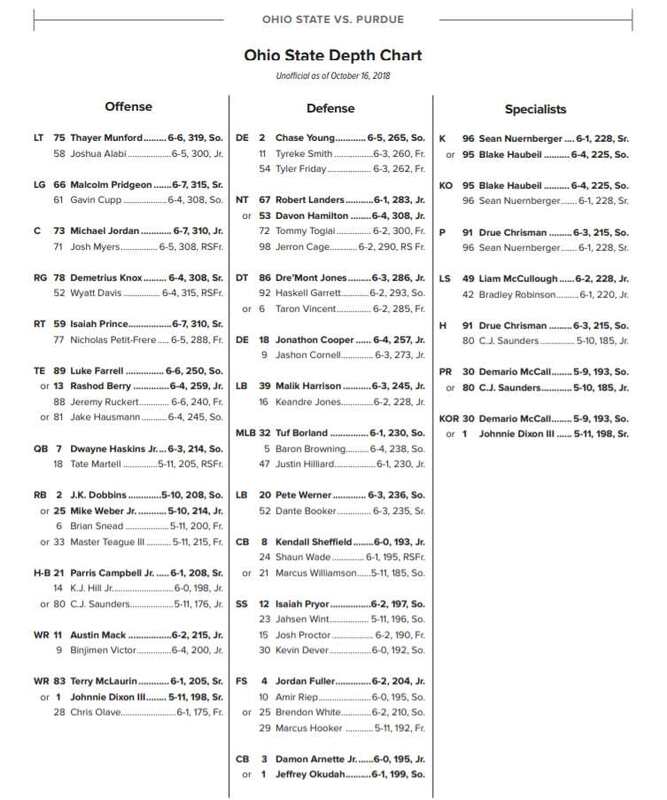 Ohio State should be able to continue their three-man rotation with Okudah, Arnette, and Wade. 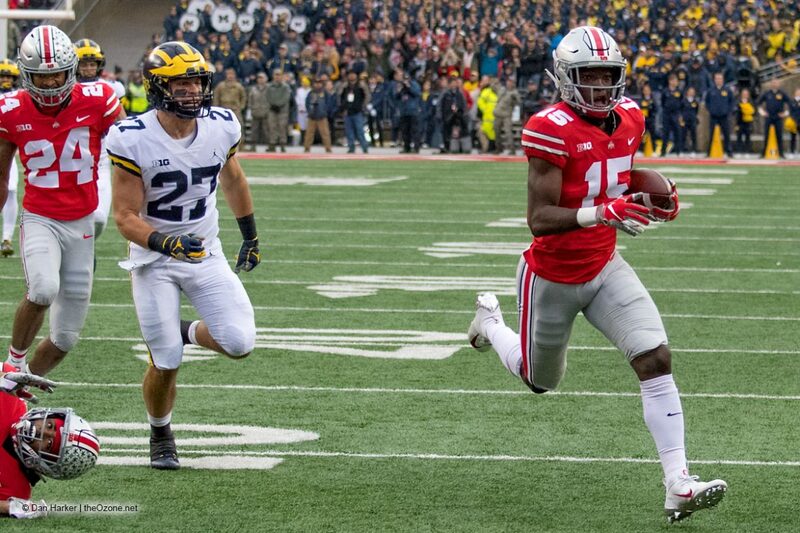 Banks will likely be a reserve in 2019, but the Buckeyes are expected to take a heavy NFL hit at corner after the season. Those who are reserves this season will be the first in line to start in 2020, especially since no cornerbacks were signed in the 2019 recruiting class. True. I am not an organized person. LMAO! You win the Internet for today, Longtime! I think Shaun stays at safety and Sevyn Banks is the reason why. Kid has both speed and a nose for the football.